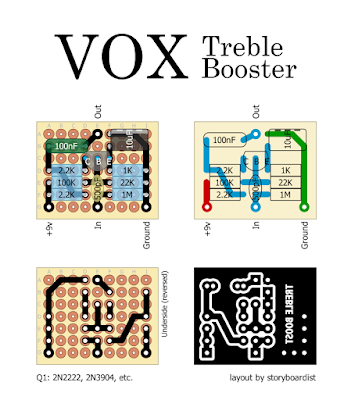 The Vox Treble Booster was a simple silicon treble boost effect that plugged straight into an amp’s input jack. 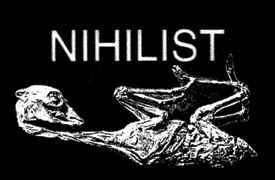 It allowed the user a boost in high frequencies for lead work. 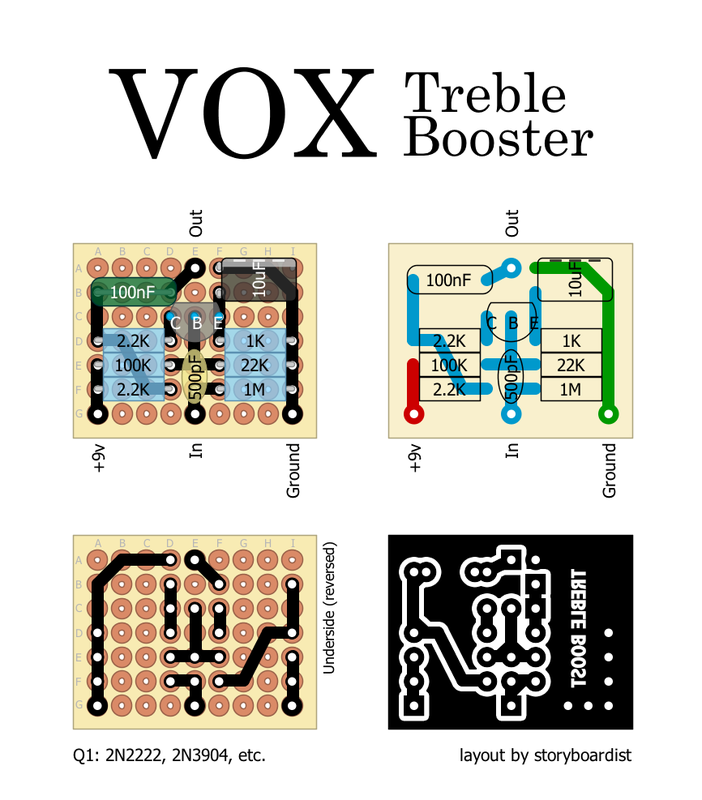 I laid this one out to use as a built in effect on a guitar (hence the lack of a power filtering cap and polarity protection). Note that the 10uF cap is on its side to reduce the height of the populated board. It should easily fit in a 1590A. If you want a volume control use a 100k pot with the Out pad going to lug 3. Lug 2 becomes the Out and lug 1 goes to ground. I found that I really didn’t need a volume pot though, as the effect level was right around unity.